As a blogger blog user, you have to know that Blogger dashboard is very sensitive. It's not like a WordPress setting or plugins. If you want to some changes on the template initially then you must go Edit Template and make it which you want. Blogger Blog description, Keyword setting, and meta tag setting is also recommended like previous, even SEO settings also. Maximum blogger faces a common problem that is how can they Remove Duplicate Meta Title And Distribution Error. My previous post is the method of Create Error 404 Not Found Page In Blogger. 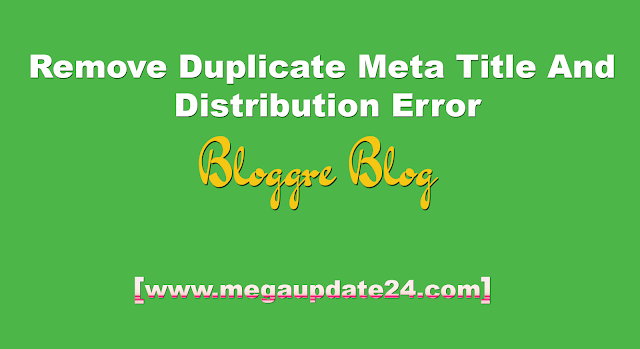 Today in this tutorial I am gonna showing you how to remove duplicate meta title and distribution error in blogger. It is a common problem for users of blogger blog. You can solve others blogger's problem from my another blog post in this blog by visiting Blogger Blog Guide menu. Whatever let's see how to remove duplicate meta title and distribution error. Use one of bellow method. First, you have to change the green color with your blog URL then it will work for you. Go to Setting and then click on Search Preferences then edit Robots.Txt and paste the code. 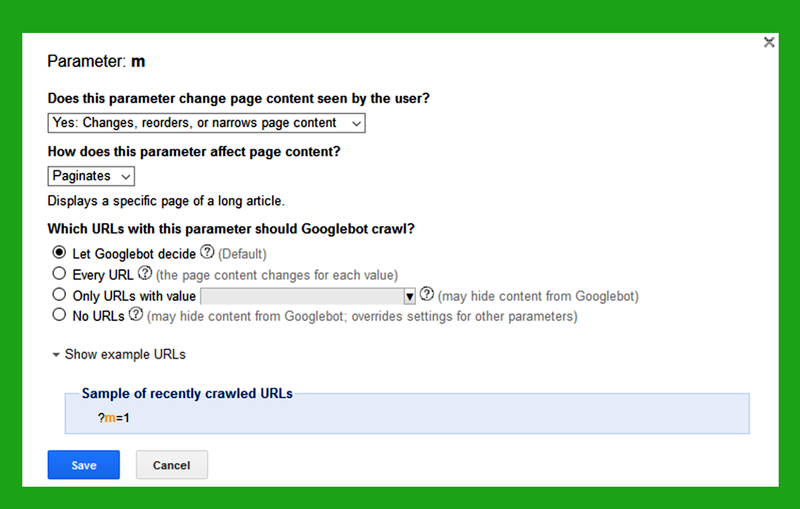 Go to Webmaster Tool> Crawl> URL Parameters> Configure URL Parameters click on Add Parameters of If Parameters. Now, "m" is present click on edit and do the following settings which provide bellow screenshot. 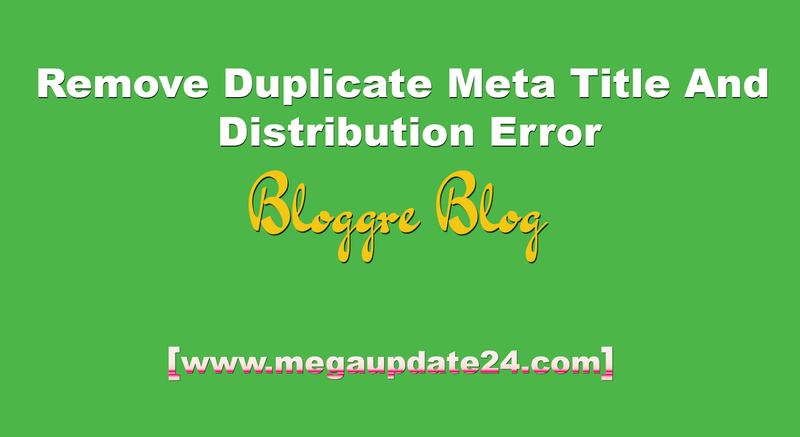 I hope it will work and help you to solve the problem of remove duplicate met title and distribution error. But remember one thing is after doing one of above them wait 1- 15 days and check again using webmaster. In you have any problem to do this ask free via comment. Hope I will answer. Saare it with others by social media if you like this post. I like your blog template can i get it please? Actually I customized this template for myself. It is not ready mate version. Thank you, hope so stay with us for more updates.